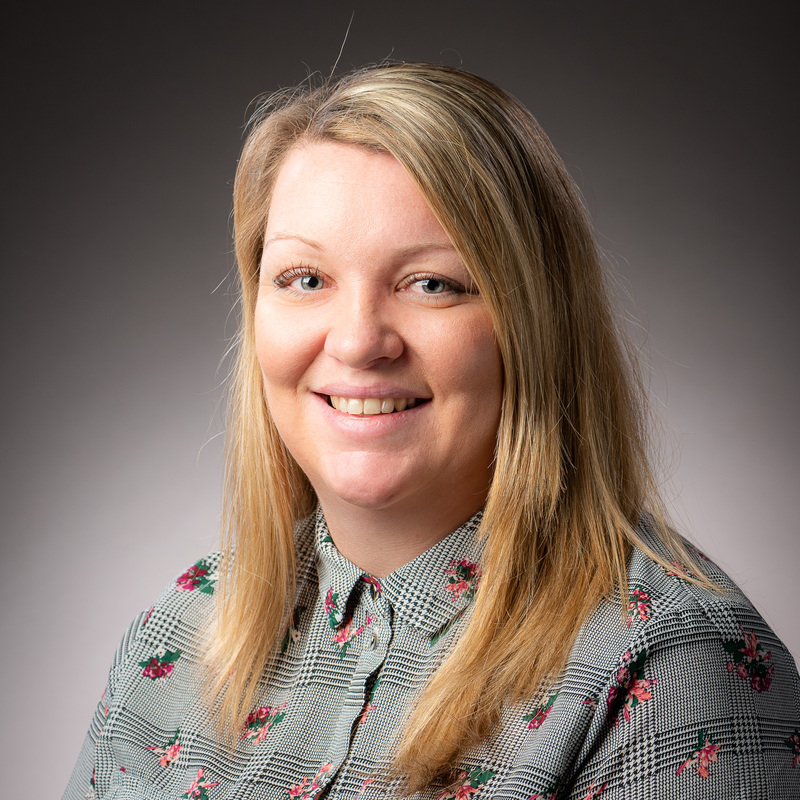 Jemma has been a part of the University since April 2004, Jemma’s approach to coaching is very practical based and gains great rapport quickly with all staff & students. Jemma has also been developing her own skills and engaged into a NLP course this will extend her coaching knowledge further. She joined the UoB coaching network at its outset in 2014. Programme Lead: Currently developing a portfolio of qualifications and courses for the University and commercial delivery; First Aid, Pool Lifeguard, Safeguarding, Health & Safety and ILM courses. Creating a workforce document and need analysis for the operations team Motivating and encouraging staff members to progress throughout the Department.